The potential for an accident seems to be everywhere today, no matter where you go, what you do, or how careful you are. You are always at the mercy of others and how well they pay attention or whether they are neglectful. Sadly, their neglect can end up causing injuries to you, whether it is in a car accident, a workplace accident, a slip, and fall at a store, or some other accident that occurs. When you are facing an injury like this and need help, you should talk to a lawyer to see what you should do. However, you want to make sure you do not just settle for any lawyer, make sure you are getting the right accident lawyer in Long Beach to assist you. 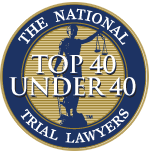 Unfortunately, there are many attorneys out there today that may make promises to you about all they can do to help you, and then they fail to deliver on those promises. 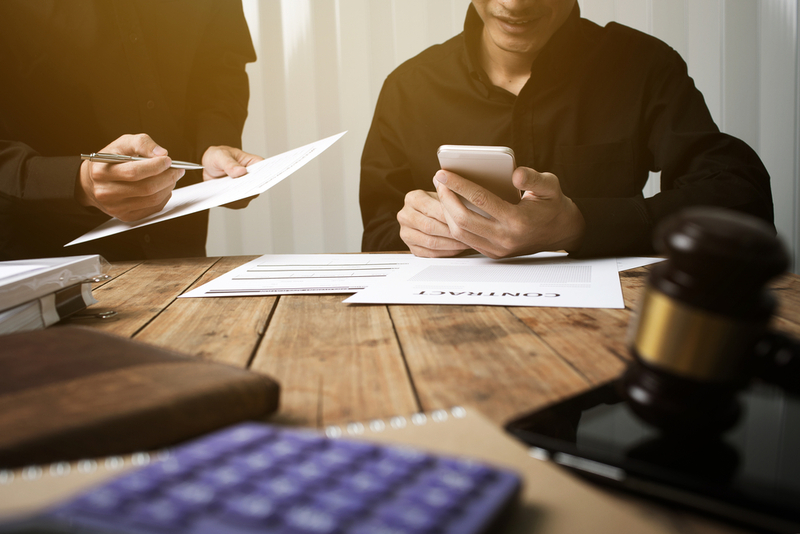 Some lawyers just seek an easy way to get a quick settlement from an insurance company, paying little attention to if the settlement provides you with everything you need to make sure your medical bills are paid in the future or that you get reimbursement for lost wages. These lawyers just want to line their pockets and may not have your best interests at heart. You want the right accident lawyer in Long Beach that knows what to do and what is best for you. Your accident lawyer in Long Beach needs to be someone that you know will go to bat for you and stand up for what is right for you. 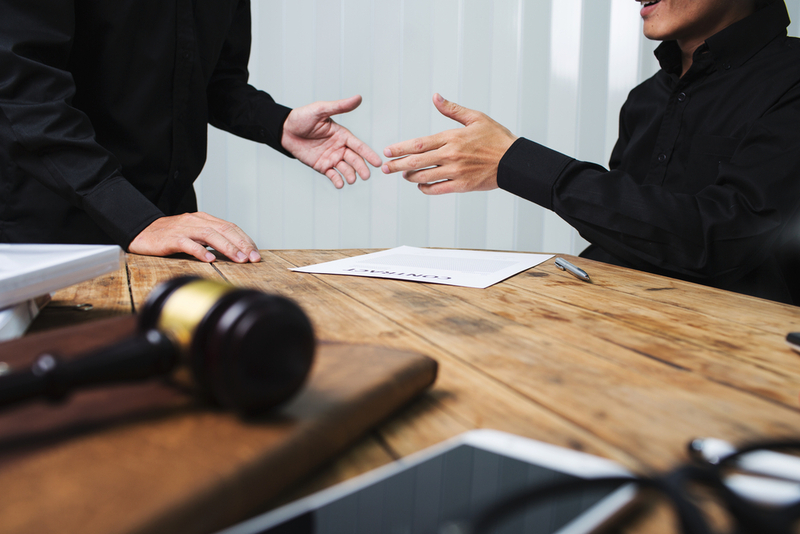 A lawyer like you will find here at Belal Hamideh Law will listen closely to you and become involved in your case, seeking to do what is best for you. We will not simply take a settlement for you just to get one and instead work to make sure you get the best resolution and are provided for properly so you do not have to worry. 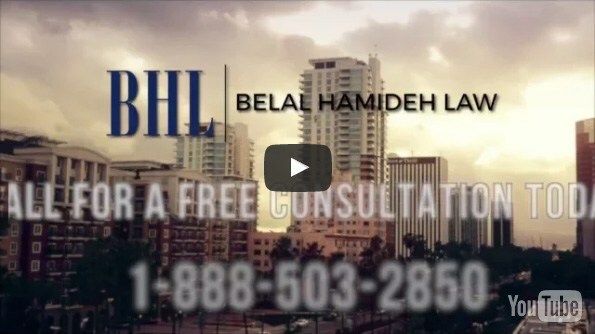 To speak to the right accident lawyer in Long Beach that knows personal injury cases well and fights hard for your rights, call us here at Belal Hamideh Law. You can phone us toll-free at (888) 277-6122 so that you can ask questions and arrange for a meeting with our attorney, at no cost to you, so that you can discuss your case and find out how an experienced lawyer can help take care of you.